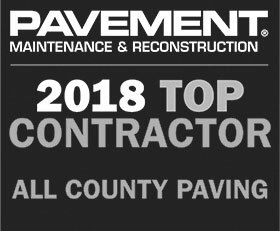 All County Paving brings more than just paving expertise. 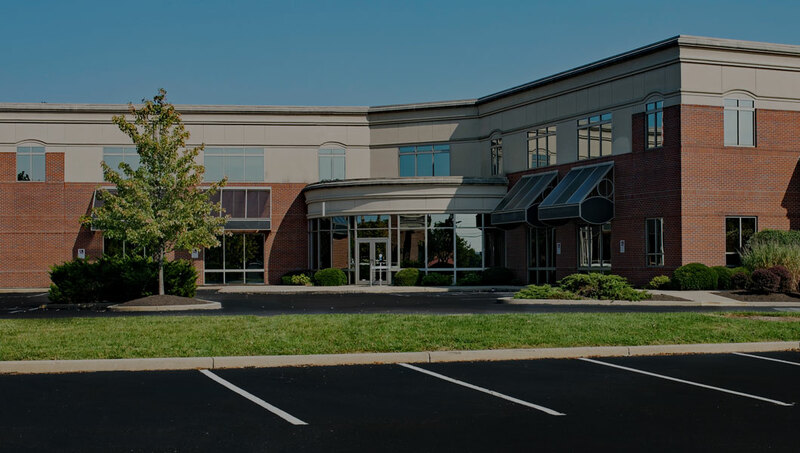 We bring experience and professionals needed to complete any site development project, including access to roadways and parking areas. Call our office today to discuss your project! Let us provide you with a professional estimate for your needs at no cost. Complete this form and one of our experts will contact you regarding your needs. Your company provided us with prompt and courteous service. I made the right decision. We’ve used All County from the beginning. Their professional services, and unbounded courtesy has kept us as customers for many years now. We create cost effective solutions for all your exterior hard surfaces. As part of your asphalt consultants duties they will advise and assist in your project as well as make recommendations on the most cost effect approaches for your end goal.